An internal State Department document explaining the rationale for clamping down on government agency leaks, a stated priority for Donald Trump’s administration, has ironically itself been leaked. "When such information is leaked… It chills the willingness of senior government officials to seek robust and candid advice, which ultimately is to the detriment of informed policymaking and the reputation of the institution from which the leak emanated,” continues Visek. 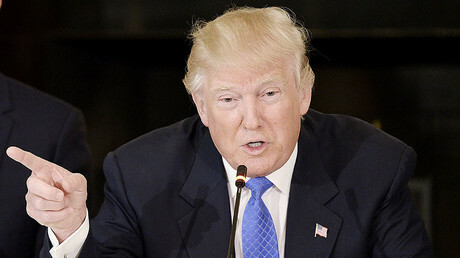 Donald Trump has accused officials of “criminal leaks,” focusing his ire on the FBI, particularly for its staffers’ leaks over alleged links between the Trump election campaign and Russia, and subsequent attempts by the president’s staff to shut down the story. Rogin reported from his sources that Tillerson is also attempting to tighten control at his department, by reducing the number of officials present at key meetings, and cutting down access to minutes of his meetings with foreign diplomats. Instead, public servants are being encouraged to use the Dissent Channel, a mechanism that has operated since the 1970s, which allows staff with policy disagreements to voice their opinion internally without reprisal. 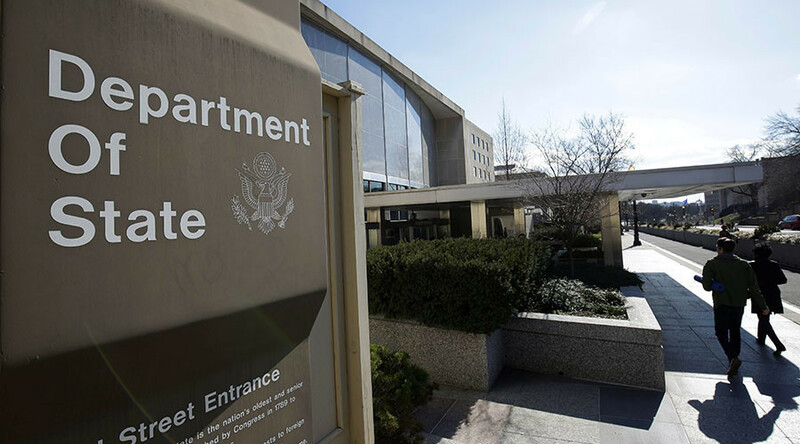 “The Department has also benefitted [sic] from the existence of the Dissent Channel, which is itself a confidential deliberative channel that seeks to facilitate open, creative, and uncensored dialogue on substantive foreign policy issues,” wrote Visek in the leaked memo. The Dissent Channel received its biggest delivery last month, when about 1,000 civil servants signed a cable protesting the implementation of Executive Order 13769, which barred nationals from seven states from entering the US for 90 days. Predictably, that Dissent Channel cable, intended for internal consideration, was also immediately leaked.